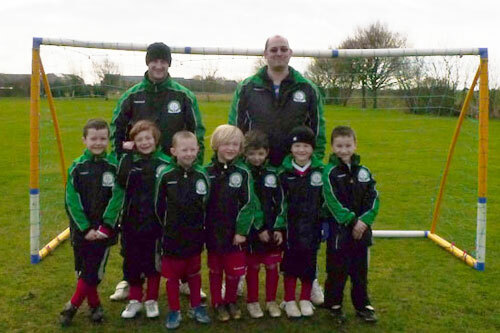 for sponsoring their kit and rain jackets. 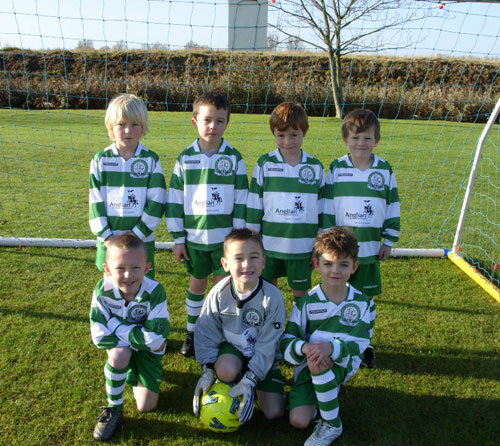 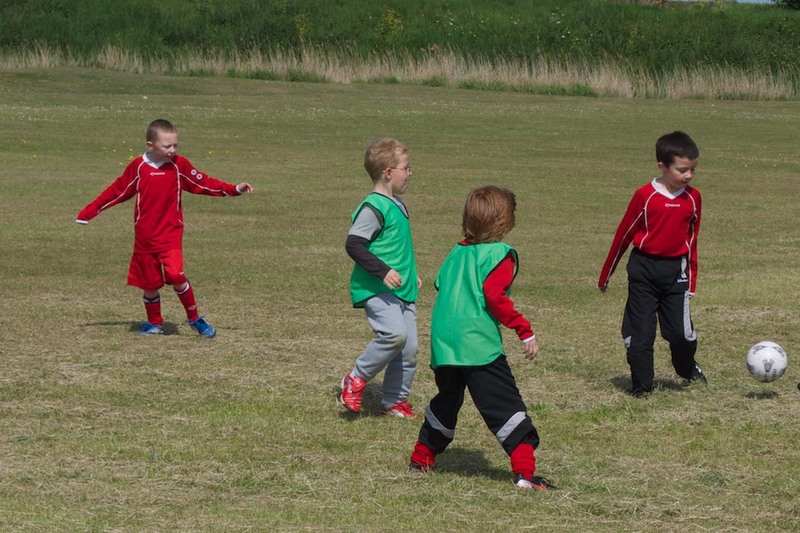 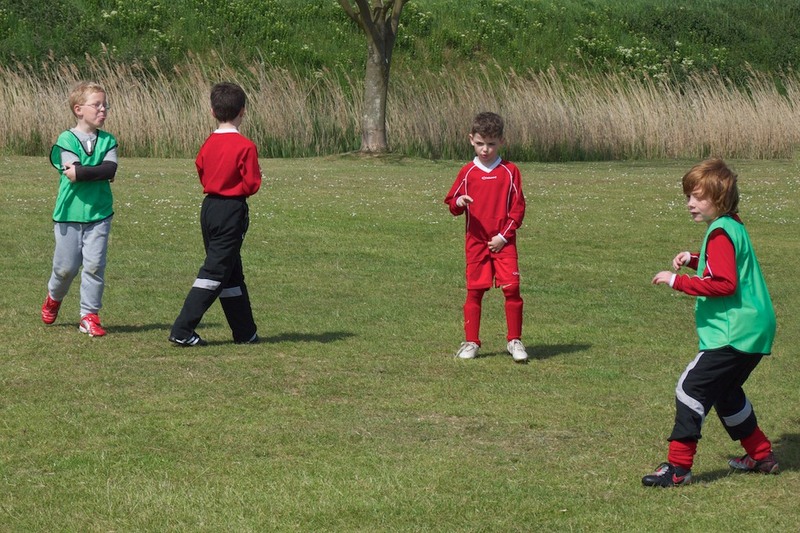 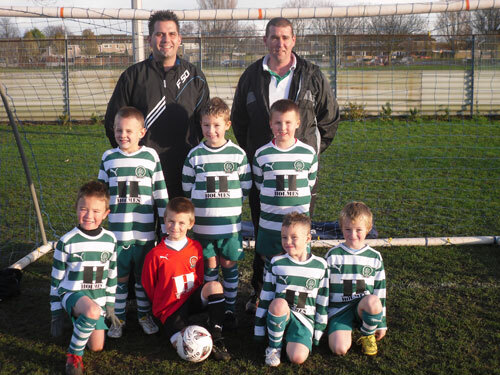 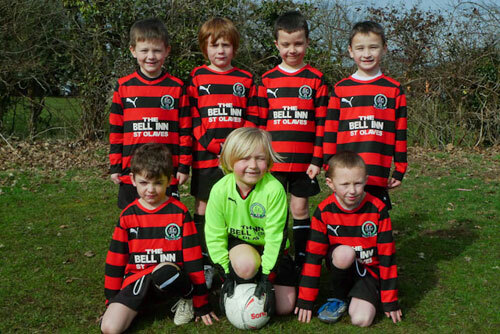 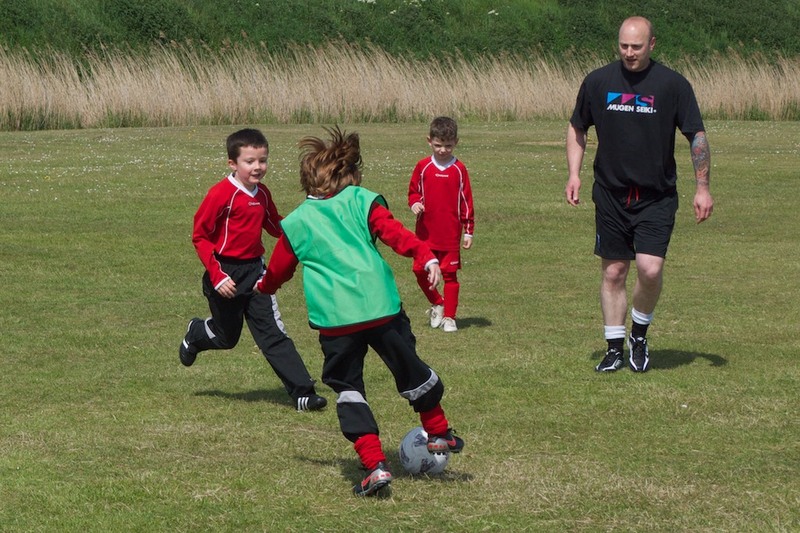 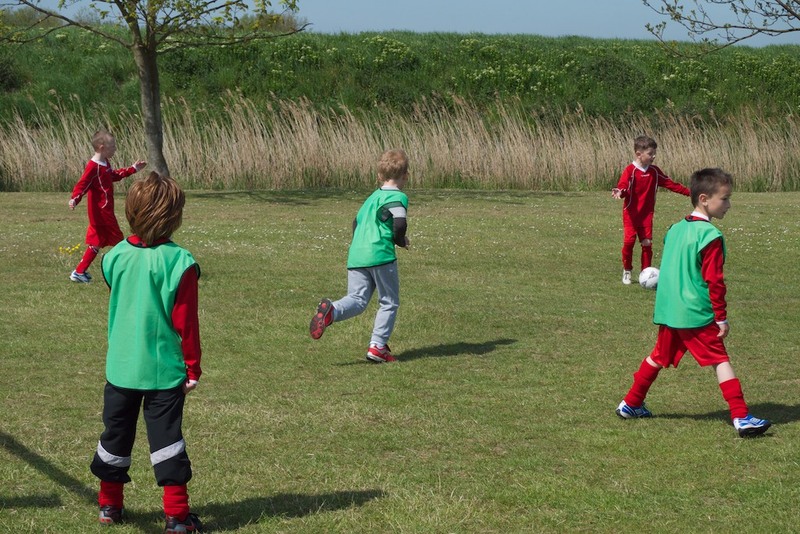 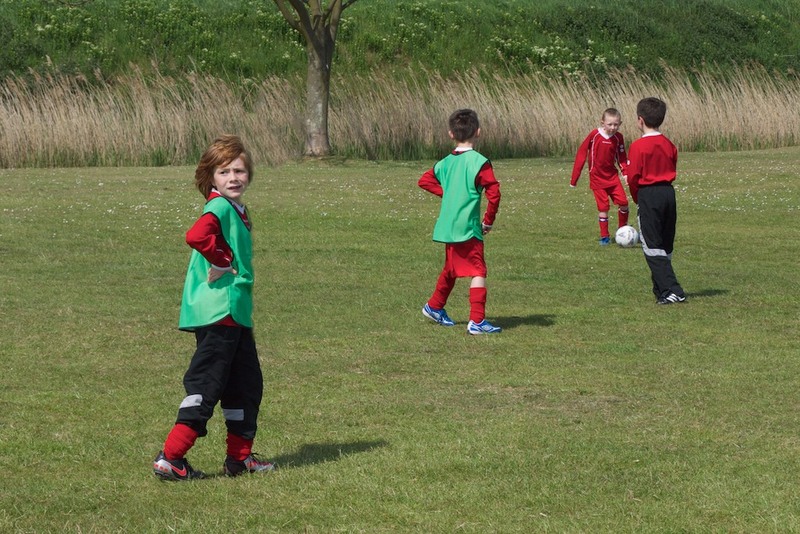 This team started in Jan 2009 and consists entirely of Homefield First School children. 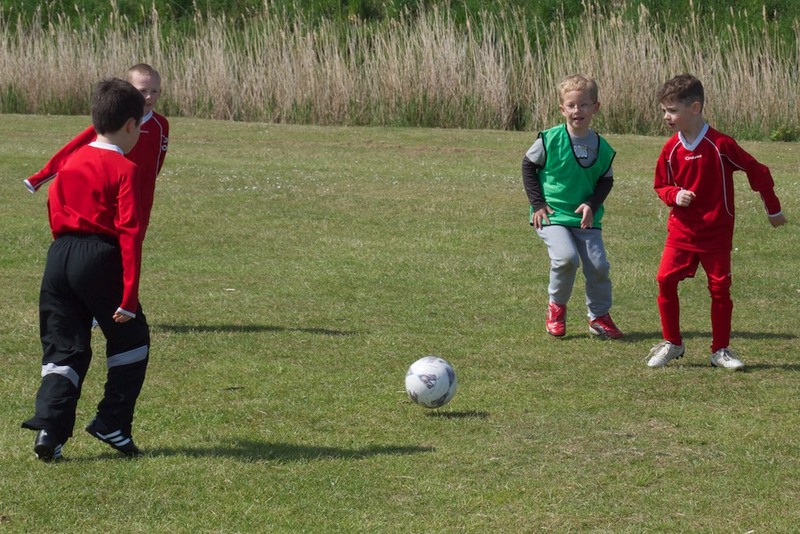 They are all great kids and the team emphasis is on having a great bunch of mates who are having fun and improving, the Brazilian way, as they do it. 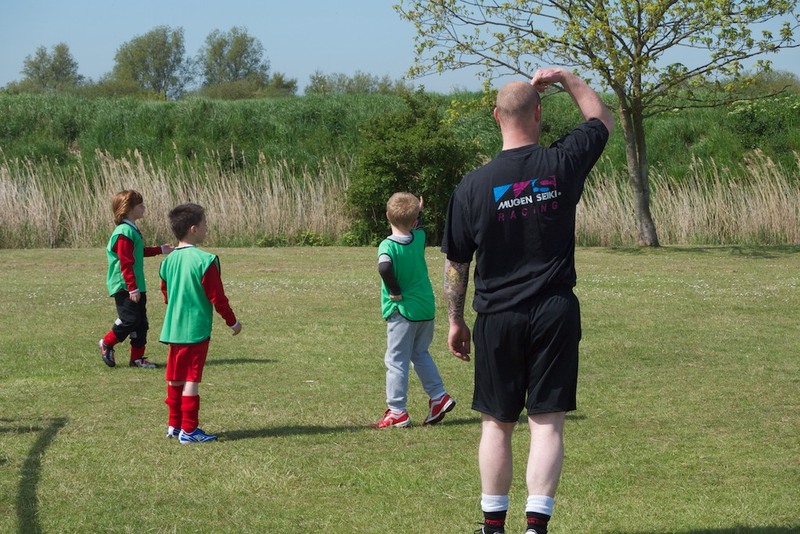 There is a good spread of talent within the team and with each passing game we continue to get stonger. 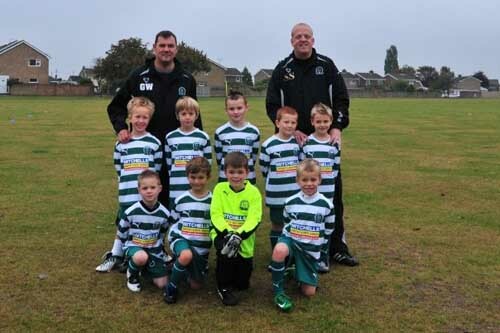 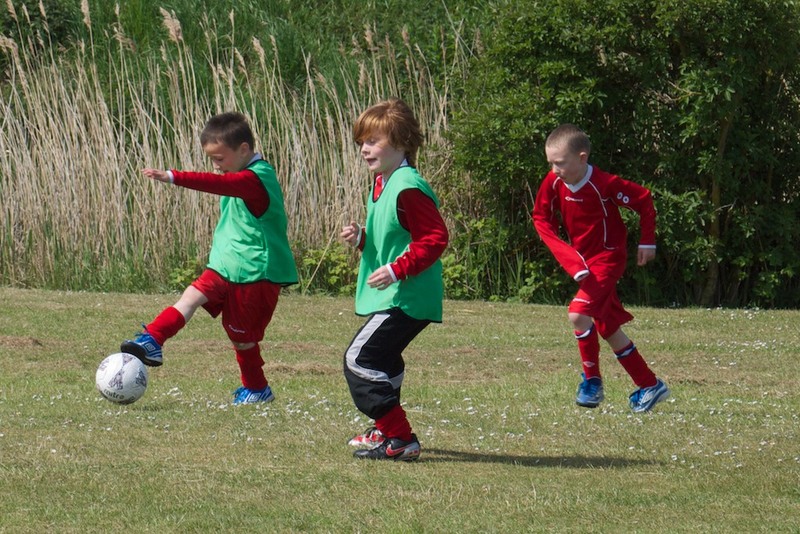 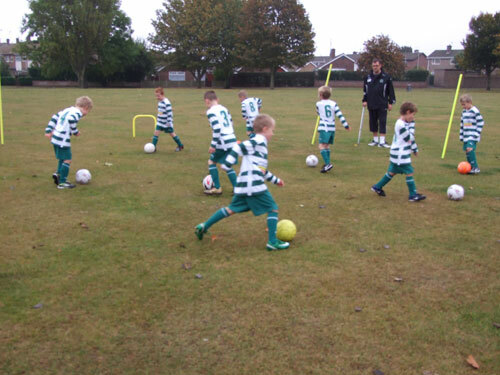 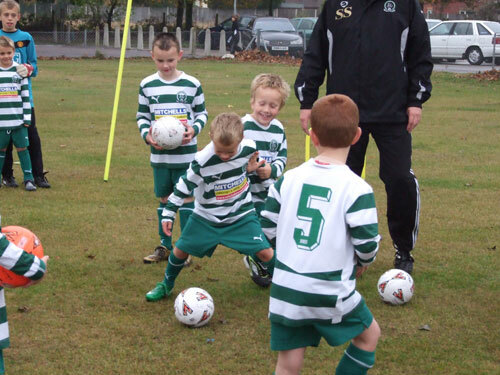 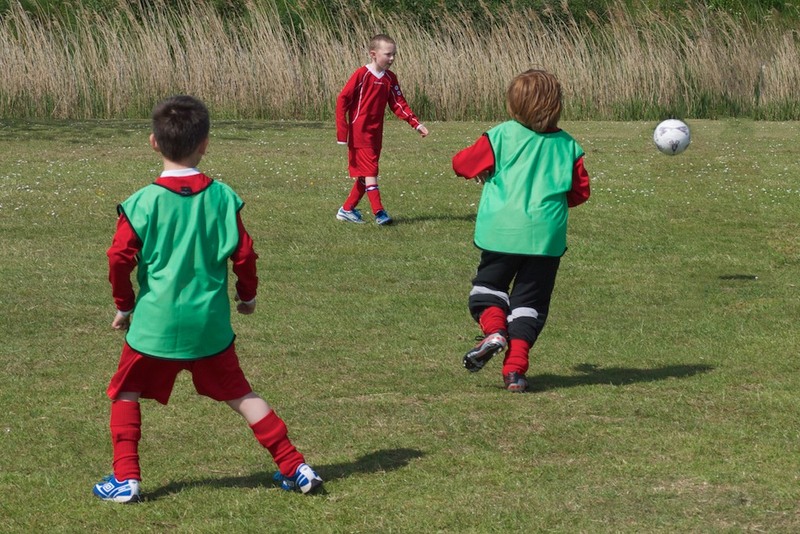 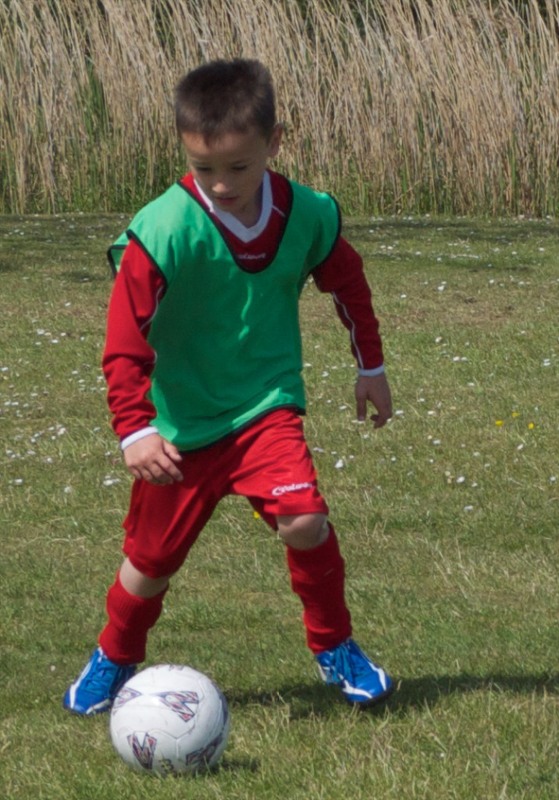 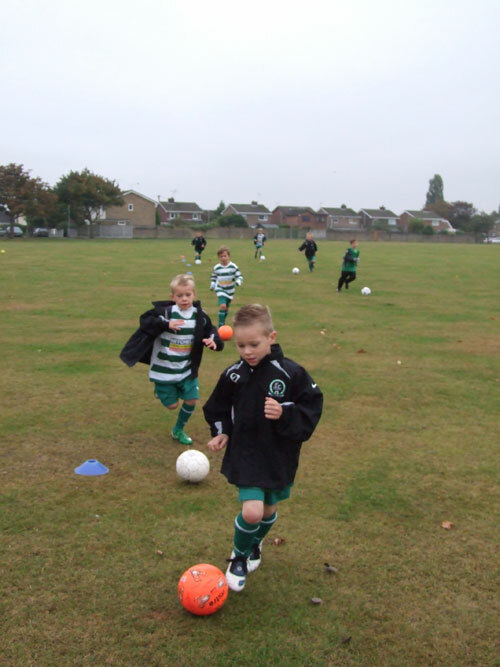 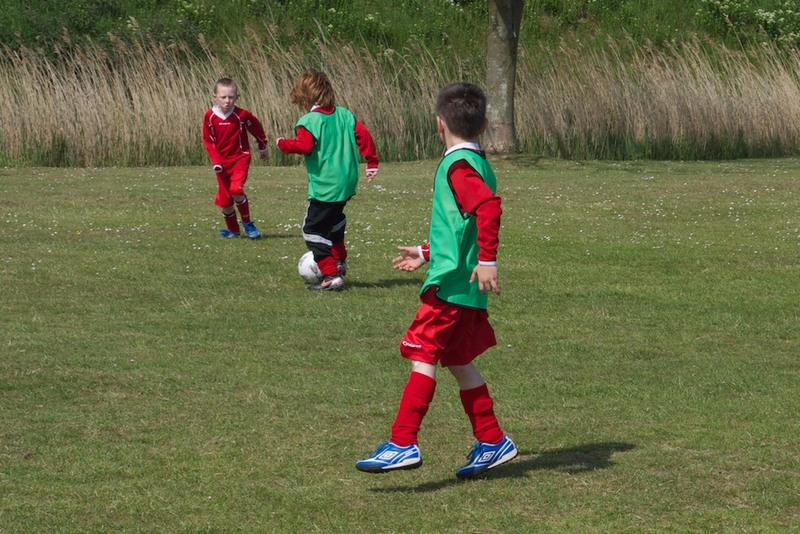 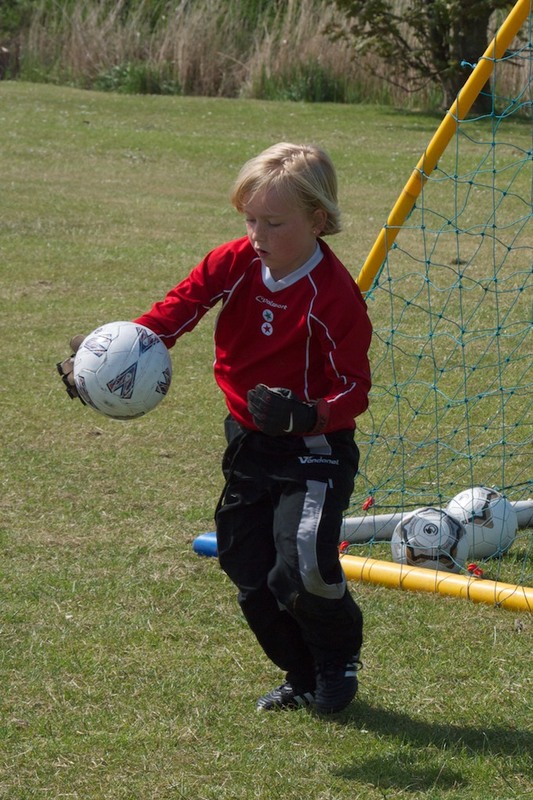 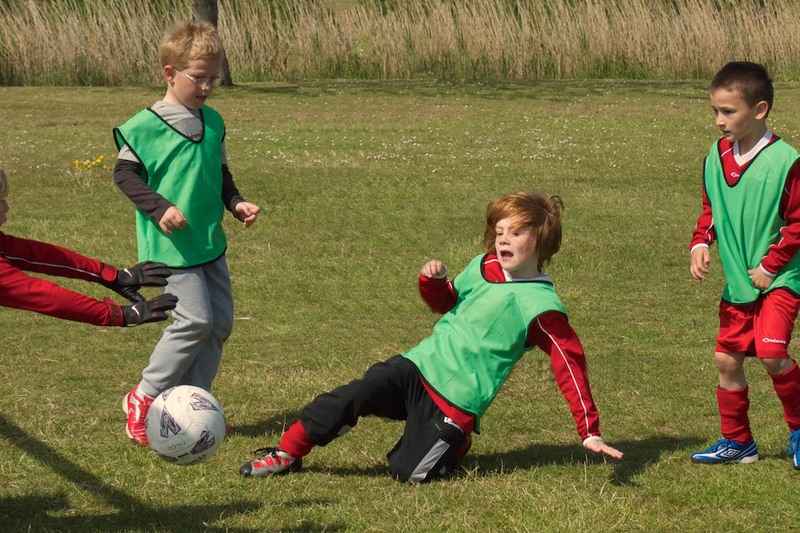 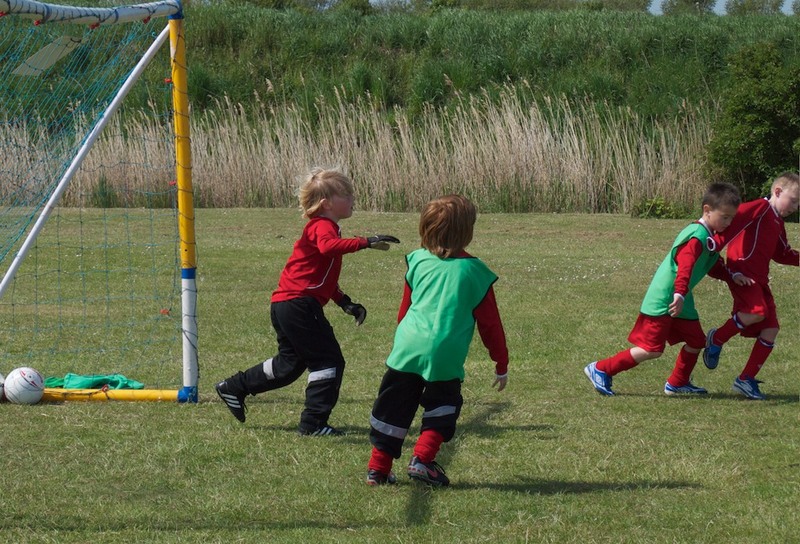 The team formed in October 2009 and are already gelling into a great group of players. 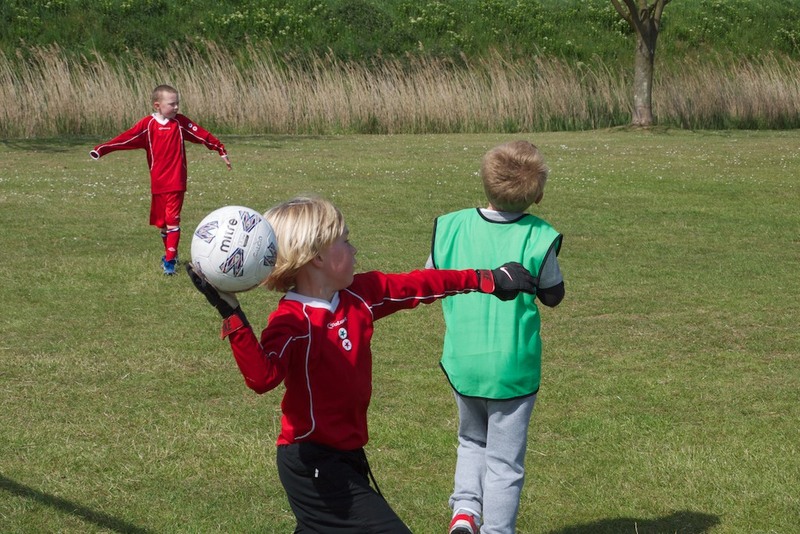 Training is structured around having fun as well as improving skills with challenges and prizes given out for improvement.